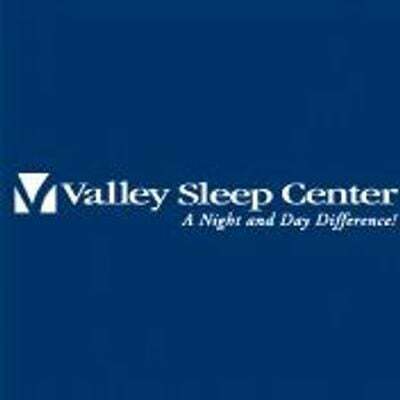 Valley Sleep Center is pleased to announce we are now offering a new FDA-approved therapy to patients with obstructive sleep apnea who have been unable to consistently use their CPAP device. Inspire is a treatment option that restores restful sleep for those having difficulty with CPAP. If you are interested in learning more we would like to invite you to attend our Open House, Community Health Talk.